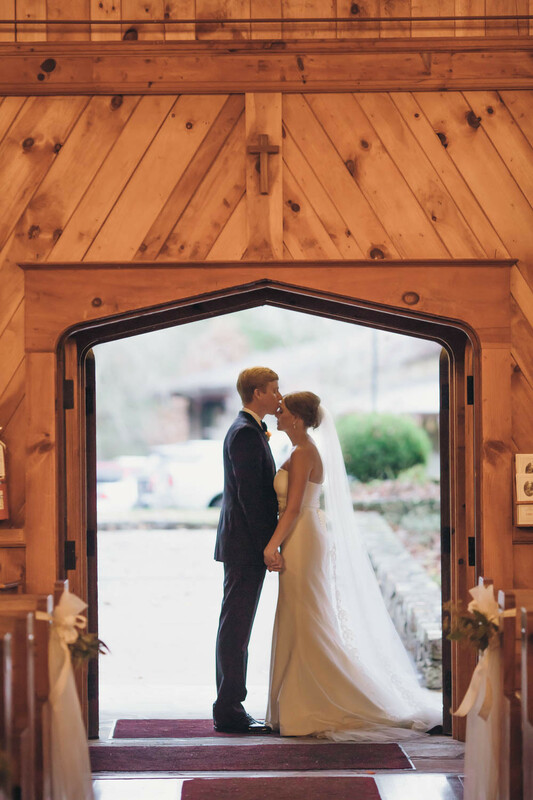 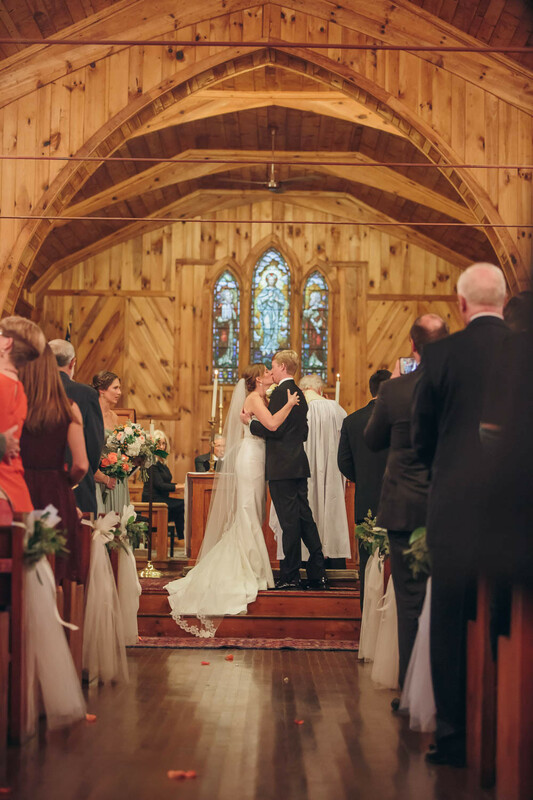 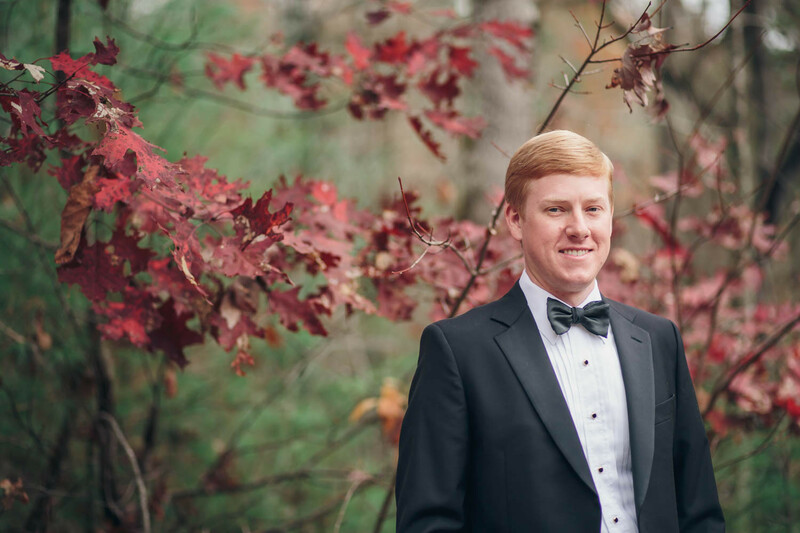 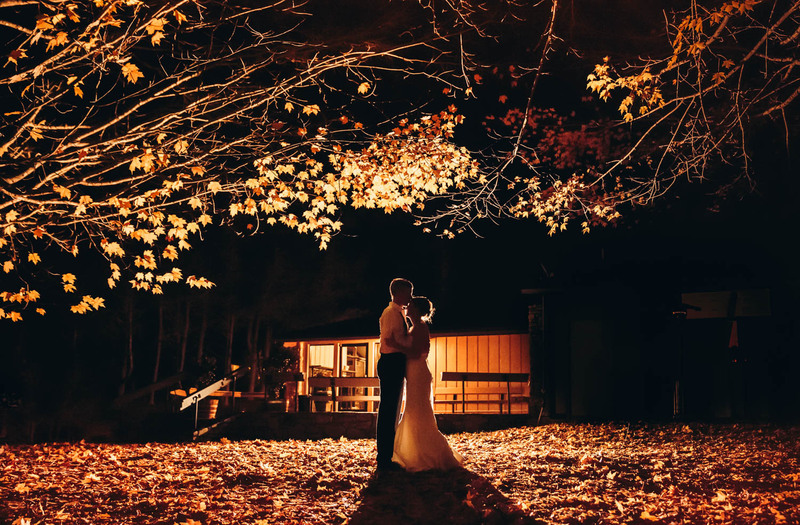 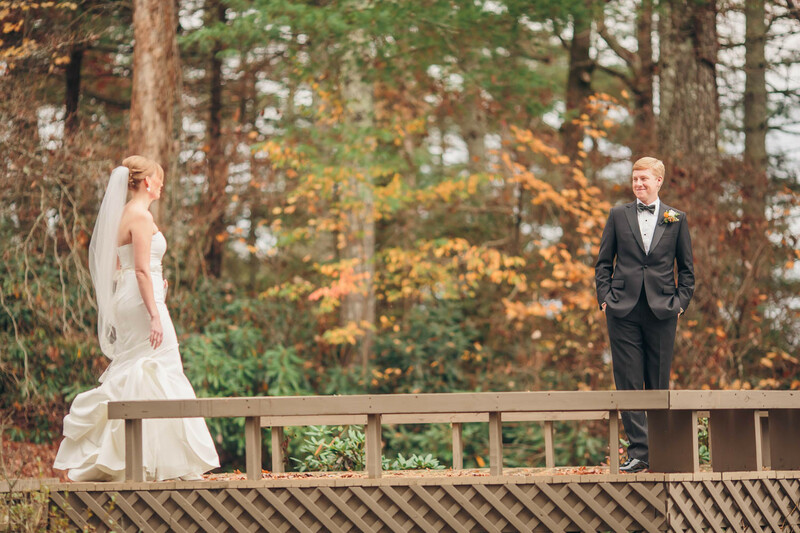 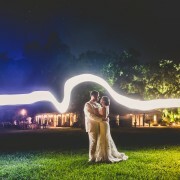 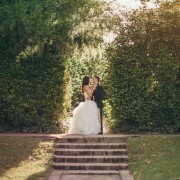 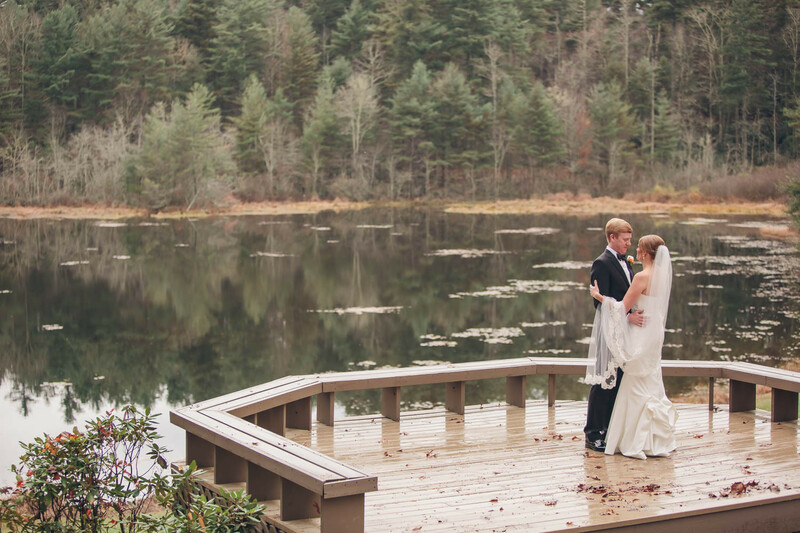 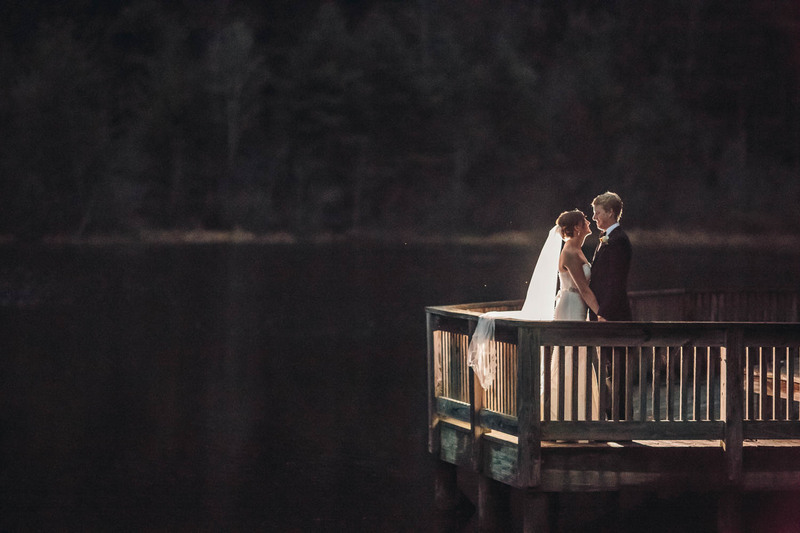 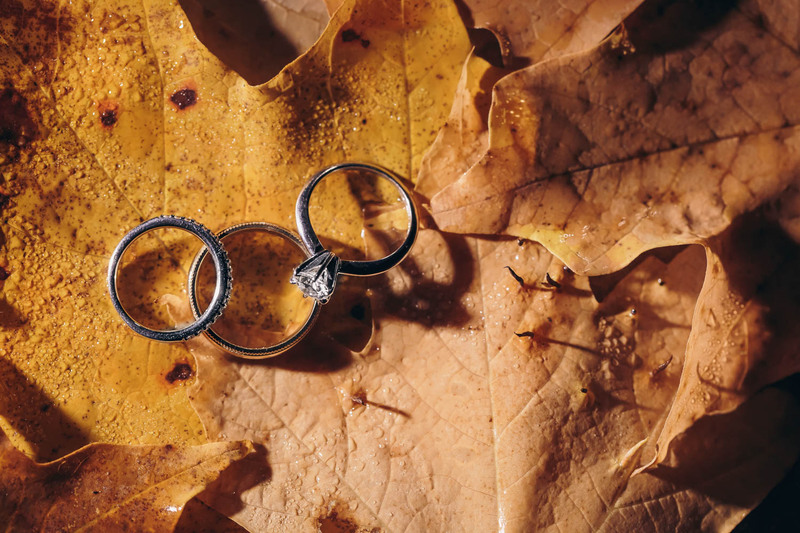 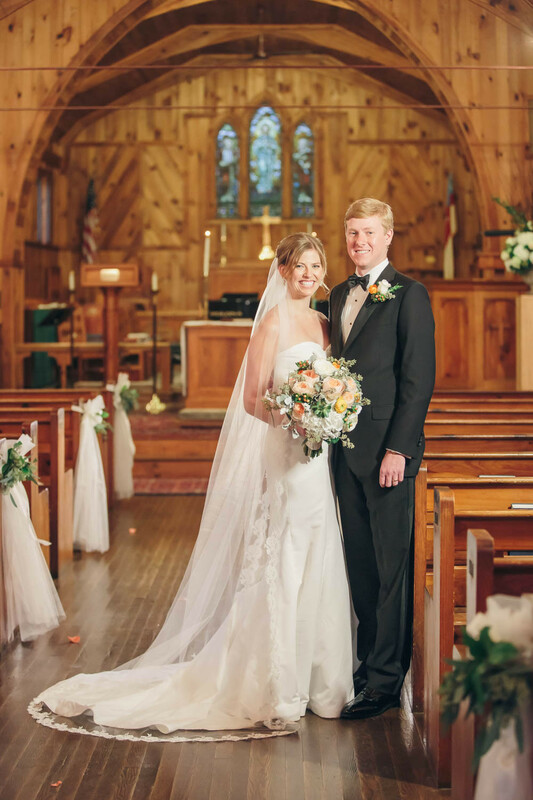 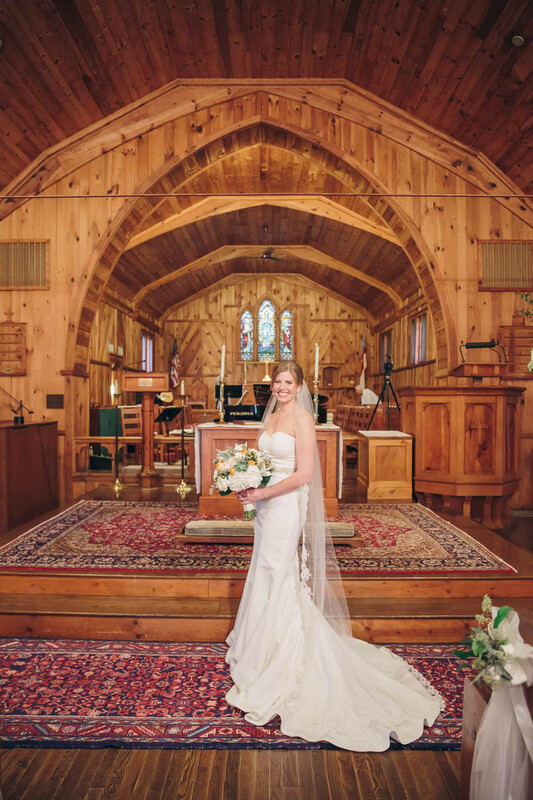 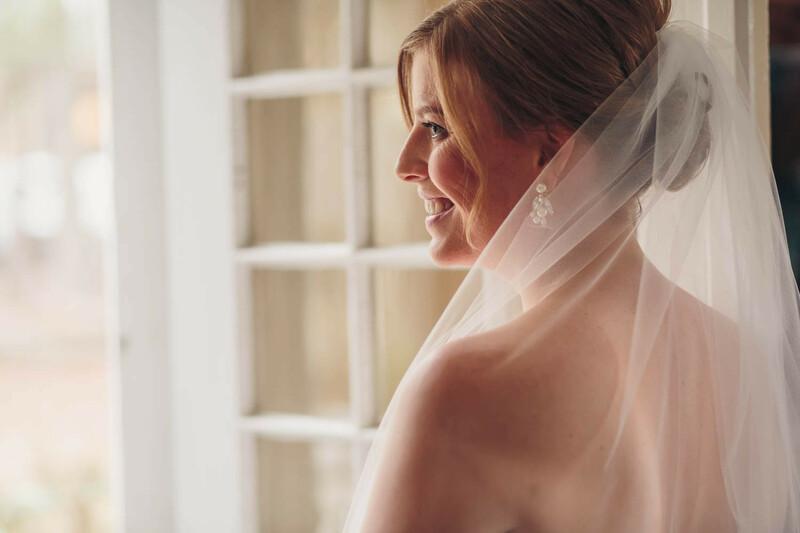 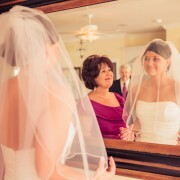 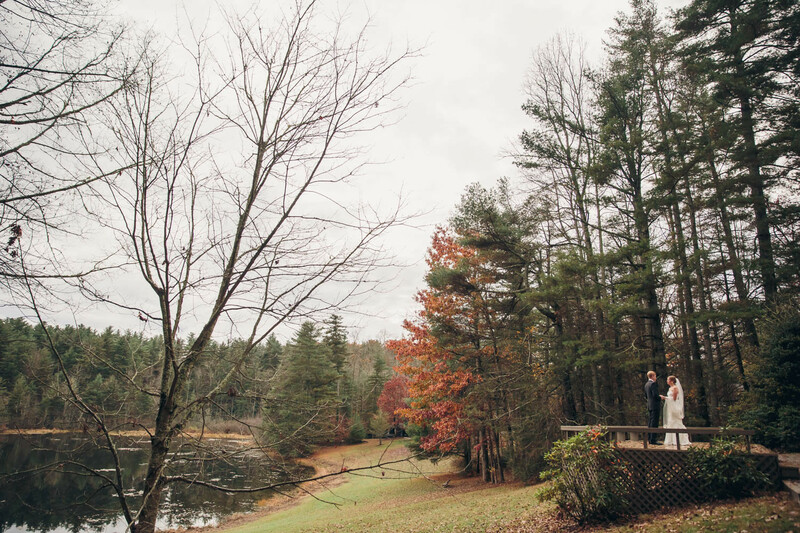 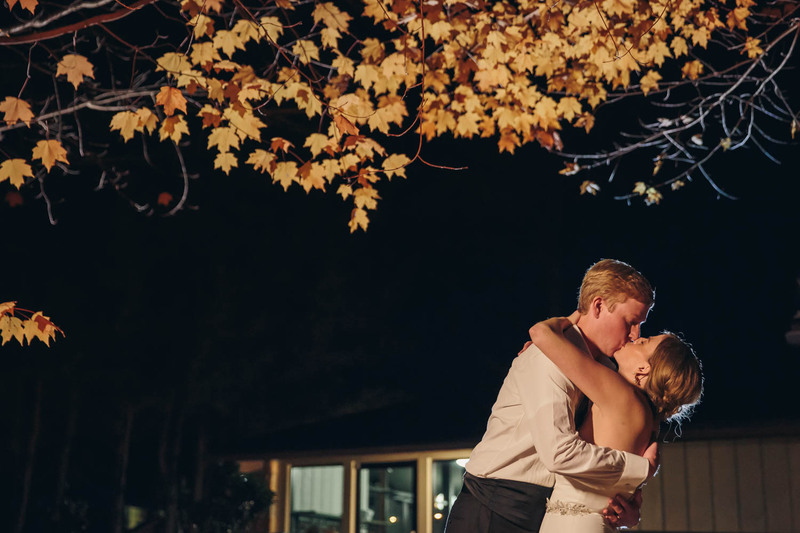 Hope and David had a beautiful fall wedding at a place that is very special to Hope. 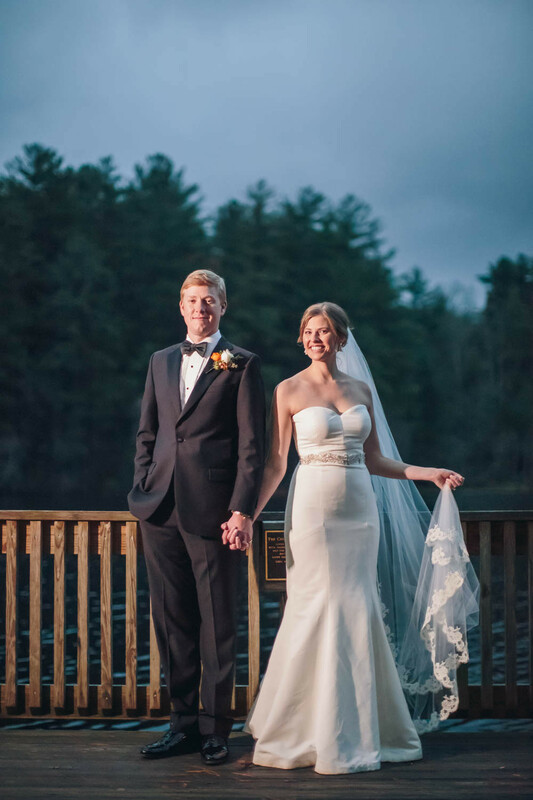 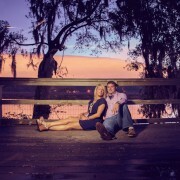 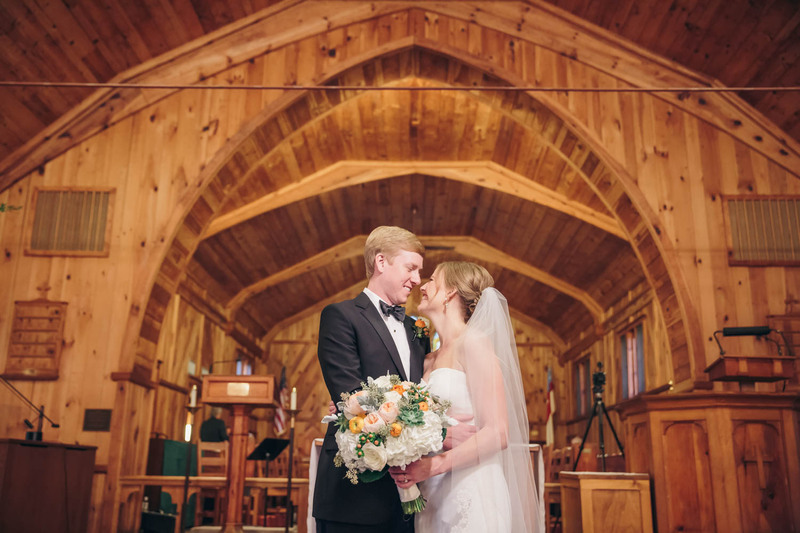 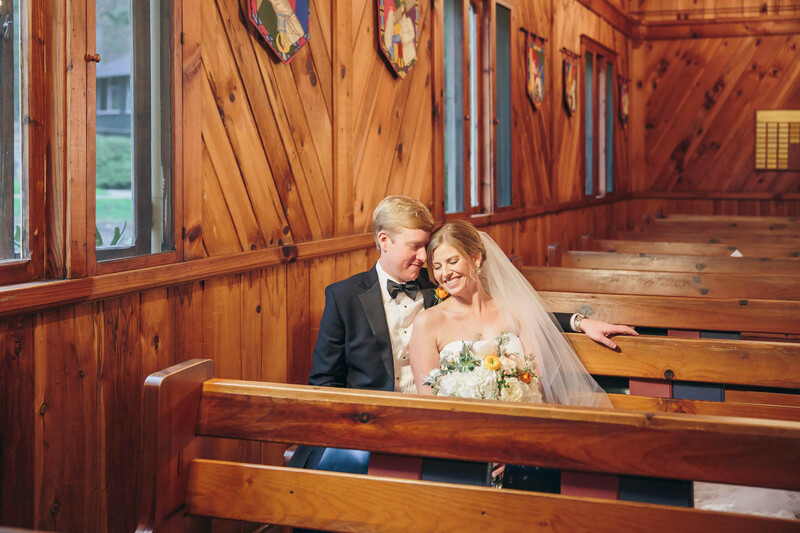 Her family has been going to the same summer camp for years, it only made sense for these two to start their lives together at that very camp! 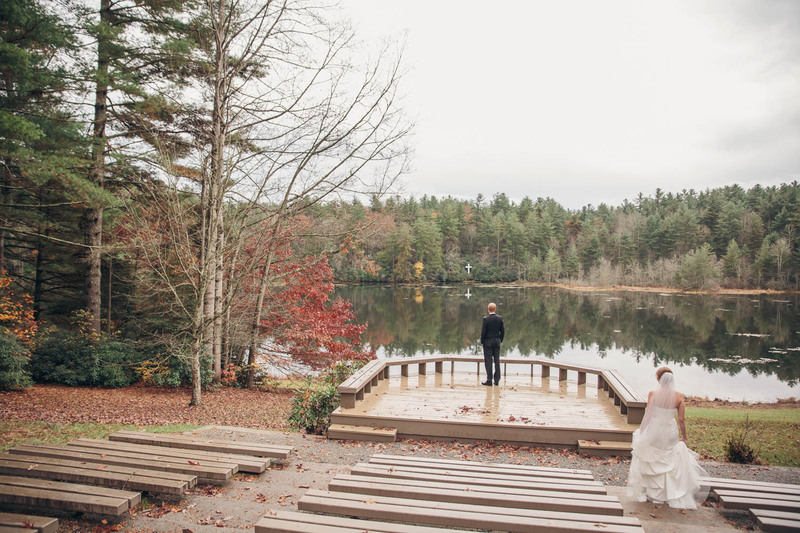 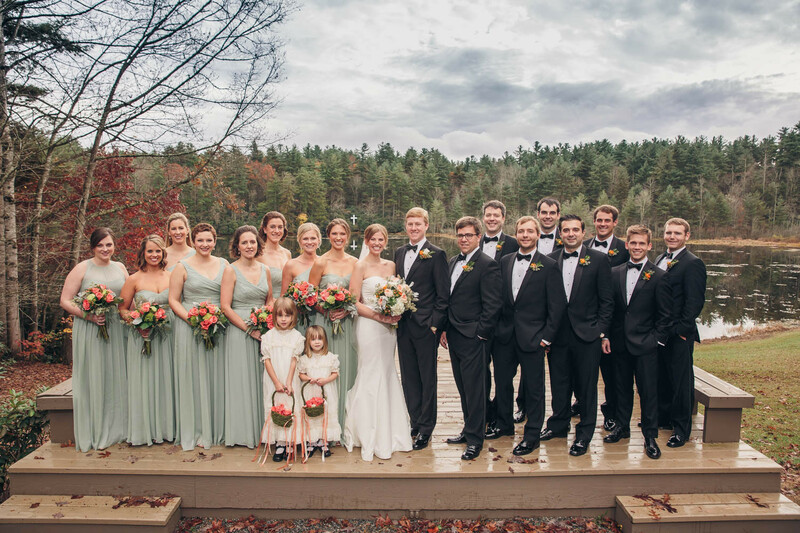 With gorgeous fall trees, mountains and oceans surrounding it was the perfect backdrop for their day!